This machine has an automation that is self-loading. 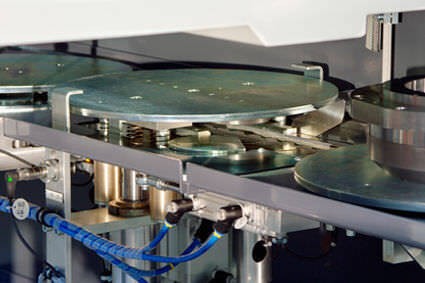 It is also highly suitable for heavy machining. This machine has compact size as well. New Siemens control features are included on this product as is a free-chip fall. 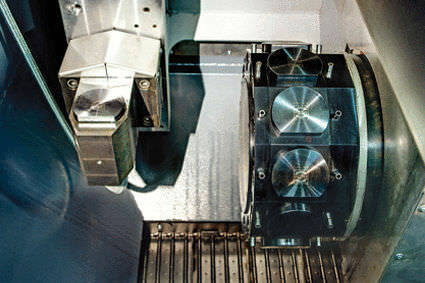 Optional features for this product include both a Y-axis and milling tools.